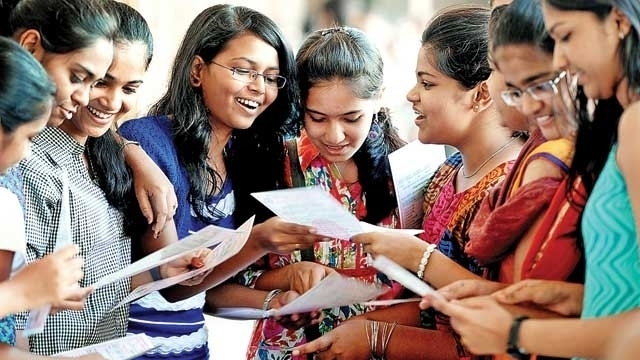 Tamil Nadu Secondary School Leaving Certificate (SSLC) class 10 exam’s result is declared today (19th May 2017) at 10 am on the official website. The students can view their results at official website tnresults.nic.in. There are total 9, 82,097 students appeared for the exam that was held in March.